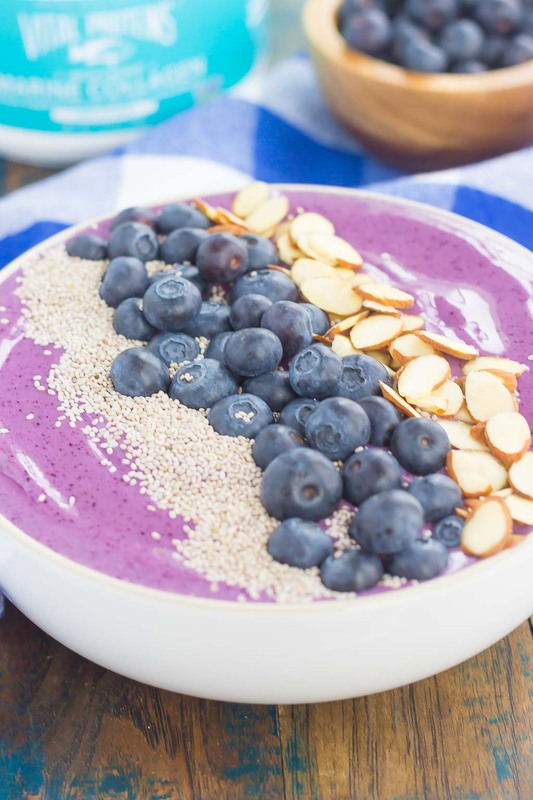 This Blueberries and Cream Smoothie Bowl is just what you need to get you going in the morning. 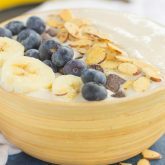 Packed with sweet blueberries, Greek yogurt, and healthier ingredients, this thick and creamy smoothie bowl is loaded with flavor and all of the fun toppings! I’ve been on a smoothie kick lately and I’m proud of it! I love starting out my day with a smoothie or whipping one up as an afternoon treat. It’s healthier, loaded with flavor, and gets my day off to a great start. But do you know what I love even more than smoothies? Yes, I know what you’re thinking…it’s the same as a smoothie. But, in my opinion, it can be even better. Sure, it has the same ingredients as a smoothie, and you could easily pour it into a glass instead of a bowl. But, then you wouldn’t have those fun toppings and get to eat it with a spoon! I like to make my smoothie bowls extra thick and extra creamy. And, of course, sprinkle on all of the toppings for extra texture and flavor. 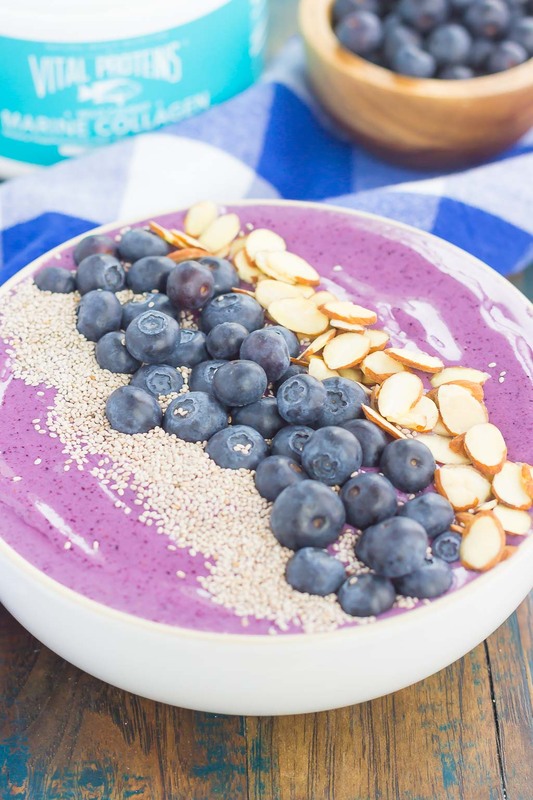 I love to experiment with different flavors in my smoothies, and I have to say that this Blueberries and Cream Smoothie Bowl is my new favorite. Not only is it loaded with blueberries and sweetened with honey, but it has Vital Proteins® Collagen Peptides in it, too! 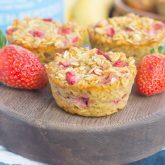 Yep, I love to add Vital Proteins® to my baked oatmeal cups, red velvet scones, and smoothies. The unflavored protein powder helps improve my skin, hair, joints, nails, and ligaments. And if you remember me talking about Vital Proteins® Marine Collagen Peptides, then you know that I’m a firm believer of it. Just like the regular peptides, it has numerous benefits. It’s made from the scales of fresh Non-GMO Project verified wild-caught snapper. It also helps promote healthy immune, digestive, and central nervous systems. It’s also bioavailable, meaning it’s digested and absorbed by the body quickly for maximum benefits. How great does that sound? 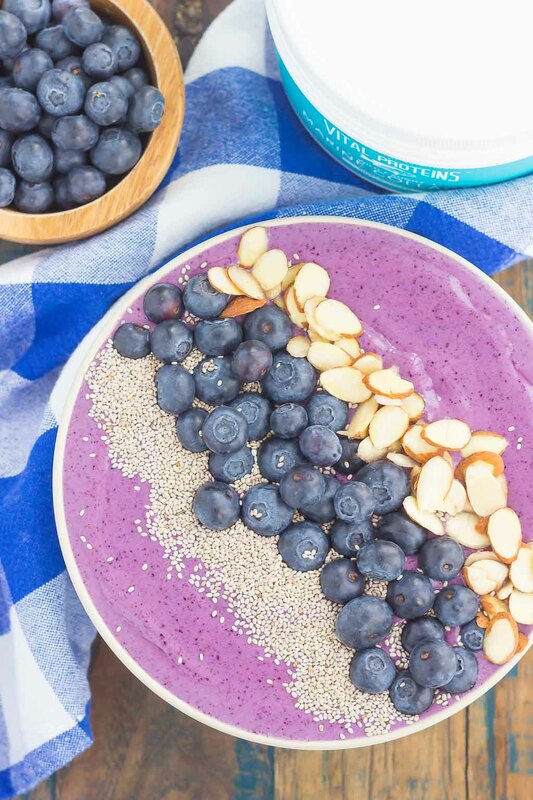 Now let’s talk more about this Blueberries and Cream Smoothie Bowl. 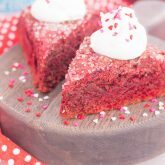 It’s super easy to make and also very customizable depending on your tastes. I kept my smoothie bowl simple and added just the staple ingredients of frozen blueberries, a frozen banana, almond milk, Greek yogurt, Vital Proteins® Marine Collagen Peptides, and honey to sweeten. And those toppings…aren’t the toppings just the icing on the cake, I mean, smoothie? It’s so fun to switch up the nuts, fruit, and chocolate on top. One bite and you’ll be hooked on the creamy and thick texture, delicious taste, and all around goodness of this gorgeous smoothie bowl. 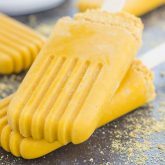 It’ll be your new favorite for breakfast, an afternoon snack, or even dessert! In the canister of a blender, combine the blueberries, banana, milk, Greek yogurt, Vital Proteins® Marine Collagen Peptides, and honey. I don't make smoothie bowls enough and need to change that. The toppings are so much fun! 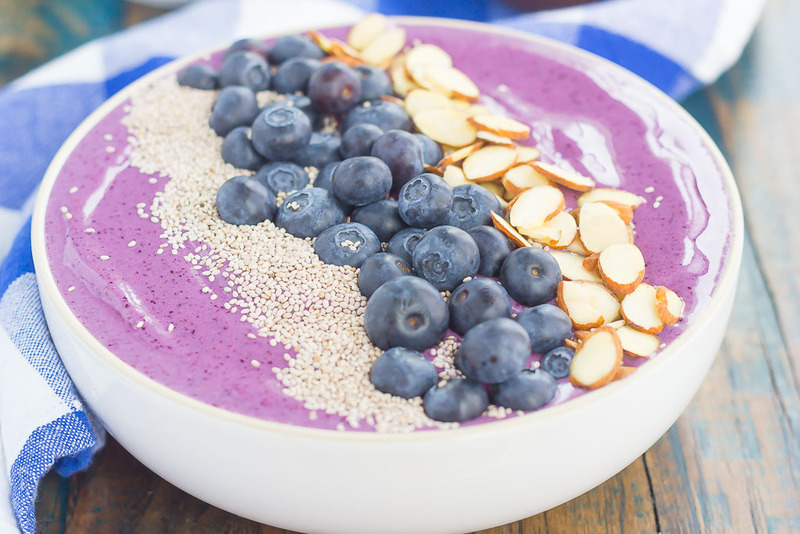 This is one gorgeous smoothie bowl with all the blueberry goodness -- they're my favorite berry! I hope you love this, Georgie!